Samajwadi Party leader Mulayam Singh Yadav is a highly respected strong and senior leader who has served as former CM of Uttar Pradesh. 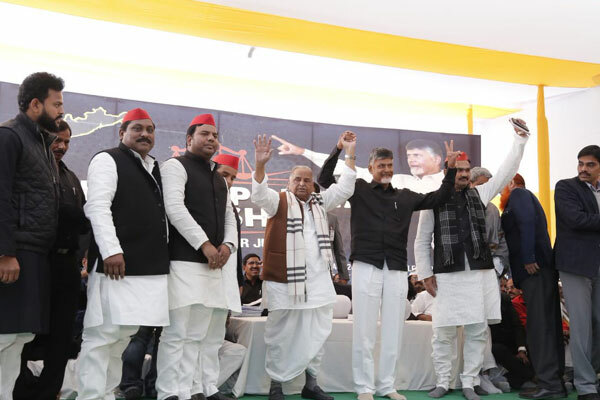 Despite his ageing problems and against doctors’ advice, Mulayam came all the way from UP and took part in AP CM Chandrababu Naidu’s day-long deeksha protest being held at AP Bhavan in Delhi. Mulayam turned emotional on the occasion and spoke of how much respect he had for Naidu. Mulayam recalled incidents from the past when CBN gave him a lot of recognition on the national scene. 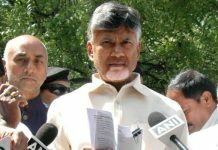 On one occasion, when there was a need for opposition unity, Naidu had even suggested Mulayam’s name for prime minister’s post. How can I forget such a big gesture from Naidu? This is why I have taken personal health risks and arrived here to stand beside him and to support Naidu’s fight for AP cause, Mulayam said. 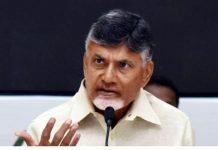 AP people are indeed lucky to have a dynamic leader like Naidu, he felt. 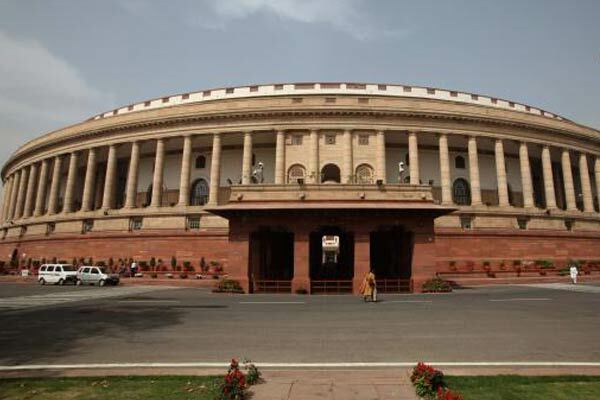 Scores of leaders of anti-Modi parties utilised the occasion effectively to criticise Modi. 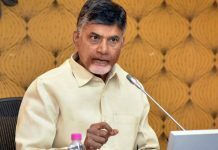 As expected, Naidu’s deeksha in Delhi had the desired impact and it shook up the national political scene. Analysts say today’s event would be a game-changer for the non-BJP parties to overcome odds and get united to unseat Modi in coming election. Previous articleProf K Nageshwar : Mr. Prime Minister why are you silent on these demand of Andhra Pradesh?